How to Pronounce Contractions in English? Improve your English Pronunciation and speaking skills by learning how to pronounce the most common contractions. In this English pronunciation lesson, we will go through common contractions in the English language found with the words: be, would, will and have, to help you improve your English speaking skills and sound more natural speaking in English. Below you will find a list of the English contractions we will go through in the video lesson. 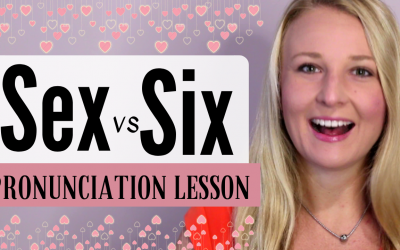 Make sure to watch the whole video lesson to hear the pronunciation of these contractions.